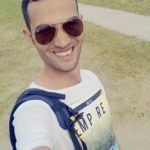 When you are troubleshooting, and you want to determine which database queries take a long time to run, slow queries can affect database performance and overall server performance. The slow query log is a record of SQL queries that took a long time to perform. 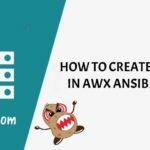 In addtion, slow query log is disabled by default. 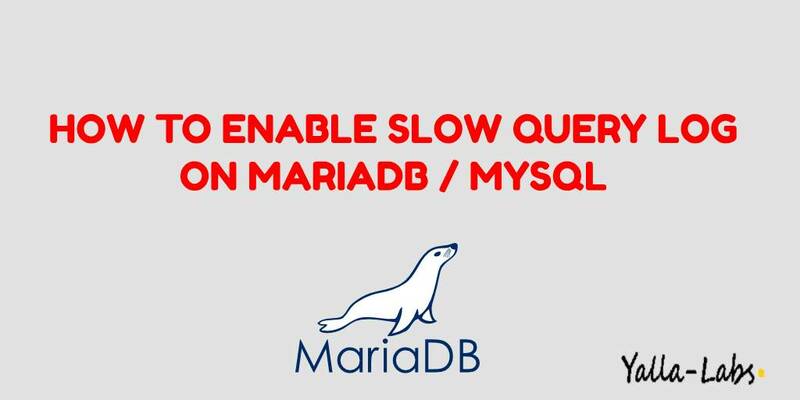 If you want to enable the slow query log in your MariaDB / MySQL Server, you can do so via the MySQL CLI with no needs to restart the MariaDB / MySQL Server or by making some changes to the my.cnf file. You have successfully enabled the slow query log in MySQL/MariaDB Server. For more information, you can now visit the official MariaDB Documentation page.